'Greed is a powerful weapon': Are illegal kickbacks in Ontario driving up the cost of your generic drugs? 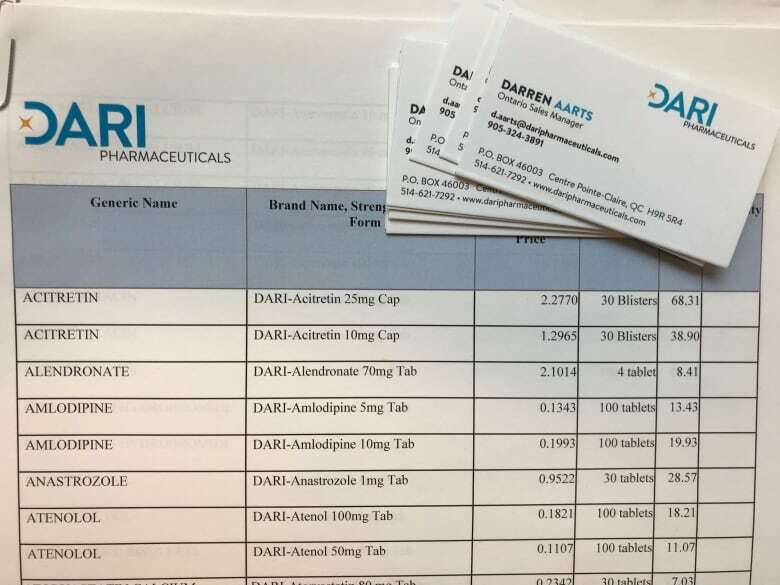 A hidden camera investigation and confidential documents obtained by The Fifth Estate raise questions about whether Canada’s largest pharmaceutical distributor is profiting from illegal kickbacks on sales of generic drugs in Ontario. A hidden camera investigation and confidential documents obtained by CBC's The Fifth Estate raise questions about whether Canada's largest pharmaceutical distributor is profiting from illegal kickbacks on sales of generic drugs in Ontario. Studies have shown this practice drives up the cost of generic drugs for all Canadians. McKesson Canada, which distributes pharmaceutical drugs to more than 8,000 pharmacies in this country and recently purchased more than 400 Rexall pharmacies, denies the allegation. The Canadian company is a subsidiary of the San Francisco-based McKesson Corporation, which is No. 6 on the Fortune 500 and the largest pharmaceutical distributor in North America, delivering one-third of all medications used every day, according to its website. A Fifth Estate hidden camera investigation captured conversations with three independent pharmacists at two pharmacies who suggest McKesson is breaking the law in Ontario, where kickbacks on generic drugs are illegal. "[McKesson] gives the numbers to [our buying group], they consolidate the numbers and give me 50 per cent back," one Ontario-based pharmacist told a generic drug salesperson working undercover for The Fifth Estate. Watch "Kickbacks: Caught on camera" on The Fifth Estate on CBC-TV Sunday at 9 p.m. The conversation raises the question of whether this pharmacist is getting a 50 per cent kickback from McKesson Canada. In other words, for every $10 in drugs this pharmacist sells, he would be able to put $5 in his pocket. In exchange, the pharmacist or his buying group would agree to stock the generic drugs McKesson distributes, giving the company sales ahead of a competitor. It's a practice that studies have shown dramatically inflates the prices of generic drugs for Canadians, who pay some of the highest generic drug prices in the world. 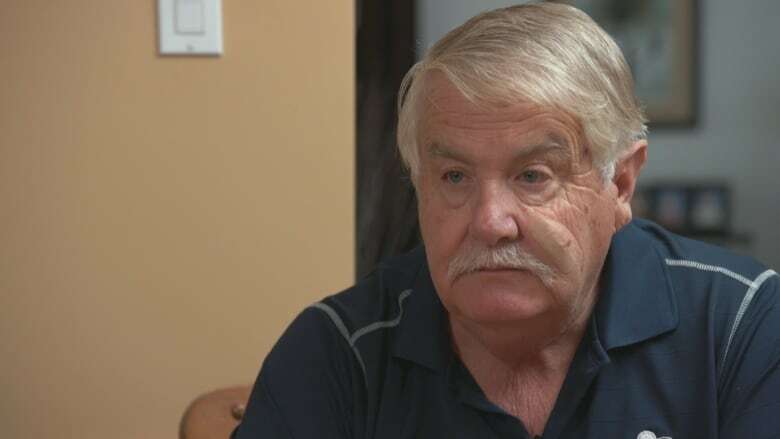 "Greed is a powerful weapon," said Paul Bailey, president of the Police Pensioners Association of Ontario, a group with many members who live on tight budgets with small police pensions. He reviewed hidden camera footage captured by The Fifth Estate that also showed several pharmacists in Ontario asking for kickbacks. "Once again, the taxpayer takes it on the chin," he said. 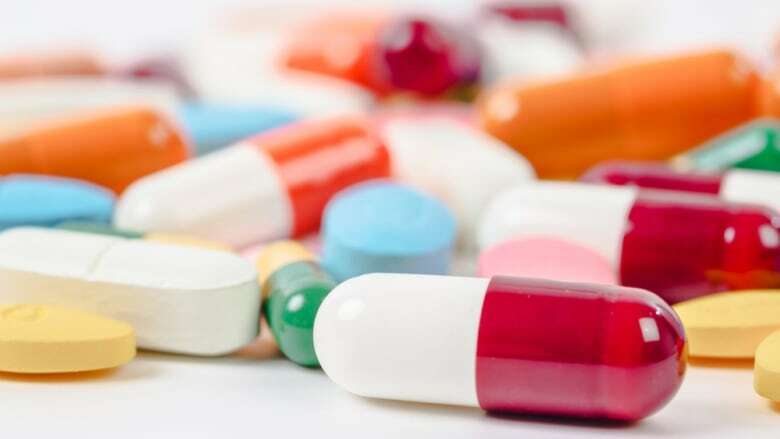 The practice of paying or receiving rebates or kickbacks in exchange for stocking a particular brand of generic drug was regulated in Ontario starting in 2006 as part of efforts to reduce the price of generic drugs. A full ban on rebates — direct or indirect — in the province came into effect in 2013. Quebec is the only other province or territory in the country that has restrictions on rebates. Generic prices have come down since 2006, but Canadians are still paying the second-highest amount among OECD countries for their generic drugs, according to a recent government report. Along with conducting the hidden camera investigation, The Fifth Estate obtained an internal McKesson presentation given to its employees, as well as a confidential document filed in a hearing at the Ontario College of Pharmacists. Both documents raise the same question: Is McKesson Canada profiting from illegal kickbacks in Ontario? Are they giving kickbacks to independent pharmacists in Ontario in order to secure sales or collecting kickbacks from generic drugs manufacturers in exchange for stocking a particular brand in their own Ontario stores? "People don't know they're getting ripped off and the reason they're paying the high drug costs," said Bailey. The Police Pensioners Association of Ontario first became interested in rebates in 2009 when several generic drug makers, wholesalers and a pharmacy were caught in a rebate scheme. Bailey, a former police detective, called for a criminal investigation at the time. He's now more convinced than ever that drastic action is required. "The only way we're ever going to get to the bottom of this is to have a public inquiry." 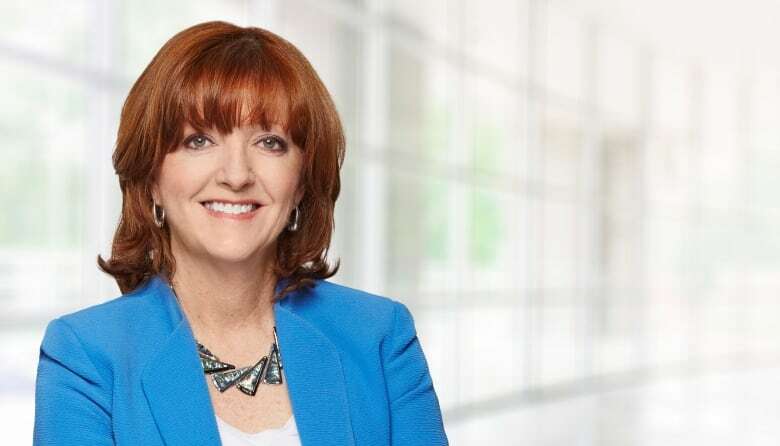 The Fifth Estate requested an interview with McKesson Canada president Paula Keays, but she would only provide a written statement. Keays acknowledged the company makes payments to the pharmacies it supplies with generic drugs, but denied they are illegal kickbacks or rebates. "McKesson Canada does not pay rebates in Ontario and any assertion to the contrary is blatantly false," she said in the statement. The payments its company makes, she said, are "fully in line with all current provincial regulations and [are] one of the ways independent pharmacies operate and improve services for patients, like installing blood pressure monitoring stations, introducing new technologies and automating services to allow for patient counselling. These are standard business agreements and are entirely appropriate." A Fifth Estate investigation in March 2018 revealed that Costco was demanding millions of dollars in illegal rebates from a generic drug manufacturer. "It's not just Costco…. Every single pharmacy across the country takes kickbacks in a monetary form still to this day. I am a former rep and can definitely say that this happens. It is still happening and will continue to happen." In order to test whether pharmacists in Ontario would ask for illegal kickbacks or disclose if they are receiving kickbacks, the insider agreed to help The Fifth Estate and go undercover as a salesperson. Because he still works in the industry, The Fifth Estate agreed to protect his identity. "The problem is, everyone's driving these rebates up. It's a competition," he told The Fifth Estate in an interview. "Basically it's a race to the bottom, if you will. You know, I'll offer more points than the next guy that just came in before me. And that's driving the cost of the pills up. It's just not fair." 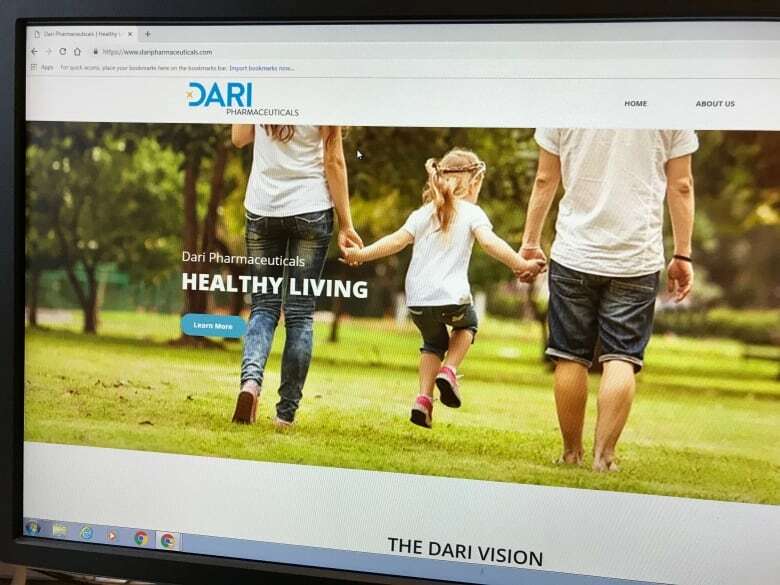 The Fifth Estate created a fake generic drug company called Dari Pharmaceuticals and made business cards, a product list and a website. Over three days, The Fifth Estate visited 17 independent pharmacies in Kitchener, Cambridge and Hamilton and spoke to nine pharmacy owners who were interested in buying generic drugs. All but one asked if the fake company paid illegal rebates. Several pharmacists also openly discussed their current arrangement, claiming they received illegal kickbacks from large companies. "Let's say if you buy 1,000, for example, there is a rebate of 50 per cent," one pharmacist told The Fifth Estate's undercover salesperson, referring to his current arrangement with McKesson Canada. "[Other companies] go higher [than 50 per cent] to give incentives to move their stuff," said another pharmacist. "Some days they go to 60 [per cent], some days they go to 70 [per cent]." Some pharmacists wanted to know how The Fifth Estate's fake company would deliver its kickbacks while others talked about technical wording that could be used to hide a kickback and get around the law in Ontario. "So basically [a middle company] cuts us a cheque every month and it's … not technically a rebate, it's more ... for professional services and what have you, right," another pharmacist said. "That's how most people are wording it nowadays." An internal McKesson Canada document obtained by The Fifth Estate suggests the company also uses a variety of terms to describe payments it makes to pharmacists. The PowerPoint presentation from 2017 instructs employees to remove the word "rebate" from their "vocabularies," while other terms like "professional allowances" should be "used with caution." The presentation does say rebates are illegal in Ontario but goes on to say the pharmacy brands McKesson owns, like Guardian or IDA, make payments to pharmacies under a variety of circumstances. "All four main McKesson banners make payments to its pharmacies, but for different things, under different names and under different circumstances. Sometimes we use the same words to mean different things." 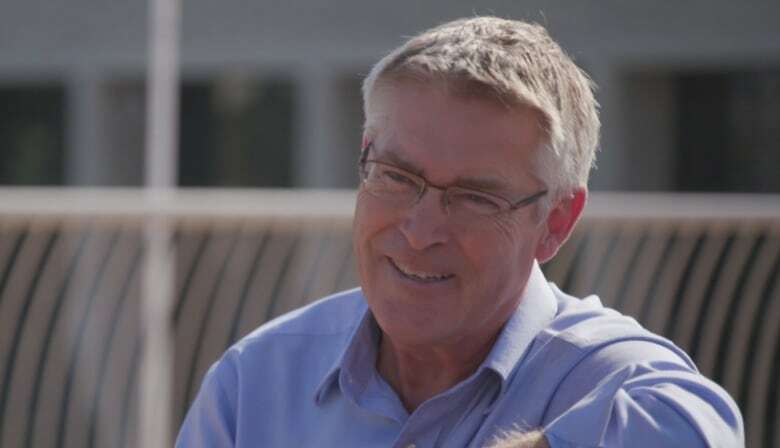 CBC asked McKesson about the presentation and the company denied the document suggests it's paying kickbacks or rebates that are illegal in Ontario. "As could be expected, our various retail banners compensated their respective members for different things, under various names, prior to their acquisitions by McKesson Canada," the company said in a statement. "Accordingly, a main driver of the project reflected in the presentation was to ensure McKesson Canada's rigorous corporate practices are mirrored across all McKesson Canada banner operations. The references to Ontario throughout the document reinforce the fact that rebates are illegal, and McKesson Canada does not pay them." Will trade deal affects Canada's drug prices? A senior pharmacy insider interviewed by The Fifth Estate doesn't buy it. "You have to have so many terms because you want to complicate it," the former executive said. The Fifth Estate agreed to protect his identity because he still works in the industry. "You don't want people to follow the money. No matter what you call it," he said, "money that is going from the manufacturer to the pharmacy at the end of the day is a rebate." When Costco was caught demanding kickbacks, a document filed at a hearing of the Ontario College of Pharmacists alleged that other pharmacy chains were also potentially breaking the law. The Fifth Estate filed a motion to see exhibits filed at the hearing and after many months received most of the documents. A letter from Costco's lawyer to the investigator for the college said: "It should be noted that advertising in the form challenged by the complainant are common for pharmacies in the industry generally." The lawyer goes on to allege that four other large pharmacy chains that operate in Ontario pay potentially illegal rebates disguised as advertising fees, including Guardian and Rexall. ​Guardian is one of McKesson's independent retail pharmacy banners and Rexall is fully owned and operated by McKesson. CBC was unable to confirm the allegations, so approached McKesson for an explanation. Again, McKesson Canada said it's not doing anything to break the law in Ontario. 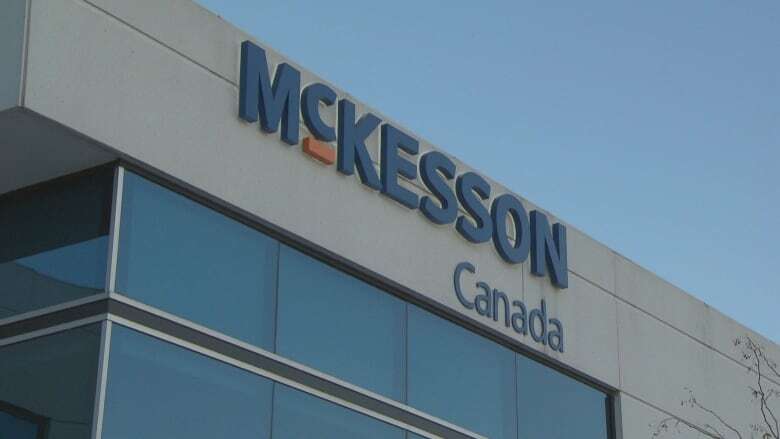 "To be abundantly clear: McKesson Canada does not pay prohibited rebates in the province of Ontario," the company added in its statement. "Any reporting otherwise would be false and inaccurate." Canadians have for decades paid some of the highest prices for generic drugs in the world. In the mid-2000s, the Competition Bureau of Canada was one of the first to take a detailed look at why. "Lots of people had theories but we wanted to clarify how the generic market was working and functioning and how it was broken," said lead investigator Mark Ronayne. Two reports, one in 2007 and another in 2008, determined the practice of paying kickbacks was widespread in Canada and was costing Canadians hundreds of millions of dollars every year. "The rebates paid to the pharmacies have accounted for a large portion of payers' generic drug costs, 40 per cent or more of generic drug expenditures," the reports concluded. "Canadian taxpayers, consumers and businesses could save up to $800 million a year if changes are made to the way private plans and provinces pay for generic drugs. The potential savings could climb to over $1 billion per year in coming years, as several blockbuster brand name drugs lose patent protection." Ronayne believes "powerful interests" blocked change in Canada, which is why the practice of paying kickbacks continues to this day. "If there's money to be made by providing a lower price somehow to pharmacies to somehow get your product on the shelf, then companies will look for some way to do that," said Ronayne. "Maybe not necessarily consistent with legislation or could be consistent with legislation but they're going to try to do it. And they've been doing that for a long time and if they are continuing to do that, I wouldn't be terribly surprised."